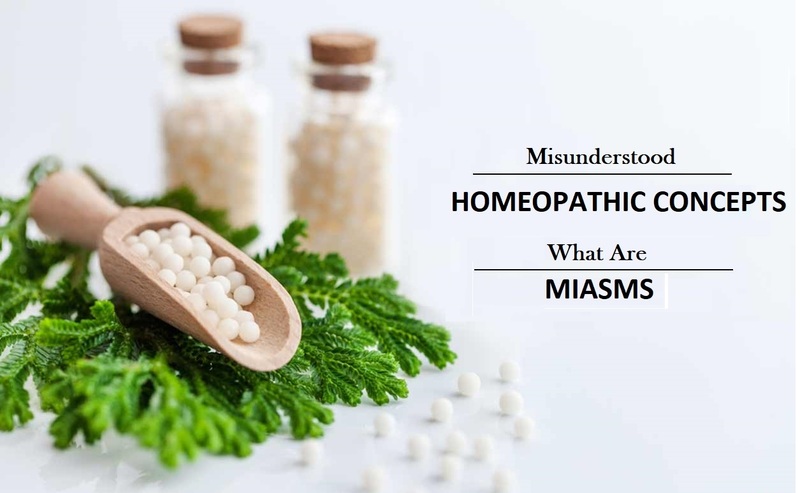 Misunderstood Homeopathic Concepts: What are Miasms? We are speaking about the ear infection and its homeopathic remedies. The first remedies is Pulsatilla. There is the pain in the eardrum and it is pushing out. Most of all the child is very clingy, won't leave you an inch. That is how you will know to give Pulsatilla. I have seen the remedy help the pain within minutes. Though we covered this remedy before it is worth repeating. Keep in mind to repeat the remedy frequently. I like to dilute two pellets in up to 4 oz of water, stir and give a sip or two. 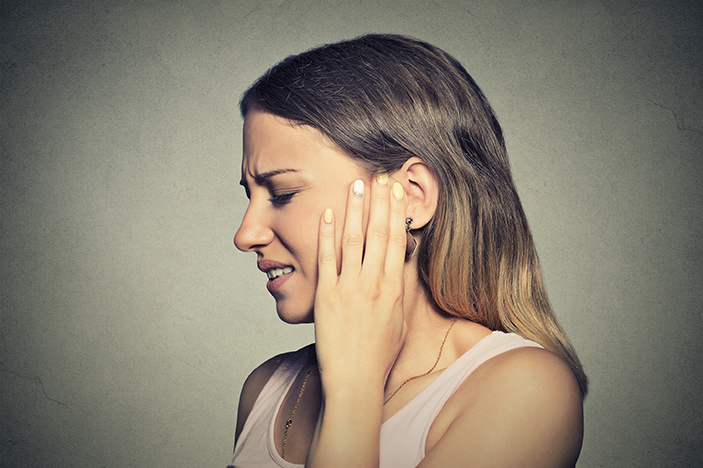 The other remedy to think about with ear infections is Silica. The child will be cold. Wants to be covered, even the head while in bed or when walking around. There can a strong odor from the ear. 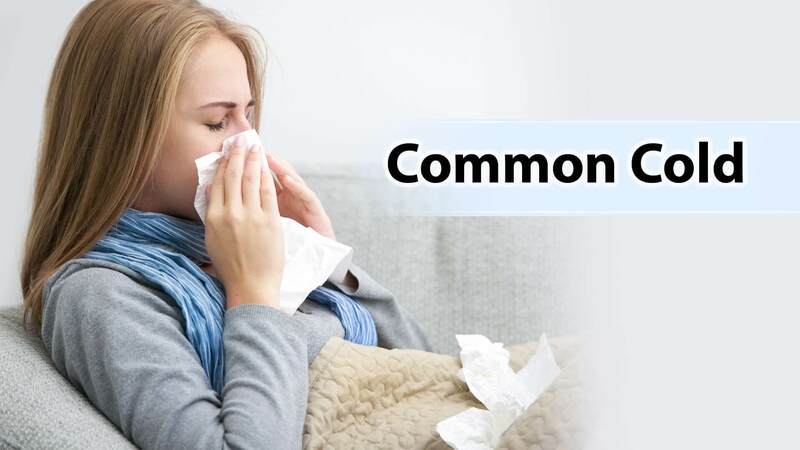 Most of the time the ear infection is accompanied with nasal congestion as this is often an ear infection that is in continuation of the sinusitis. Our next remedy for ear infection is Hepar Sulphuricum 12C or 30C. 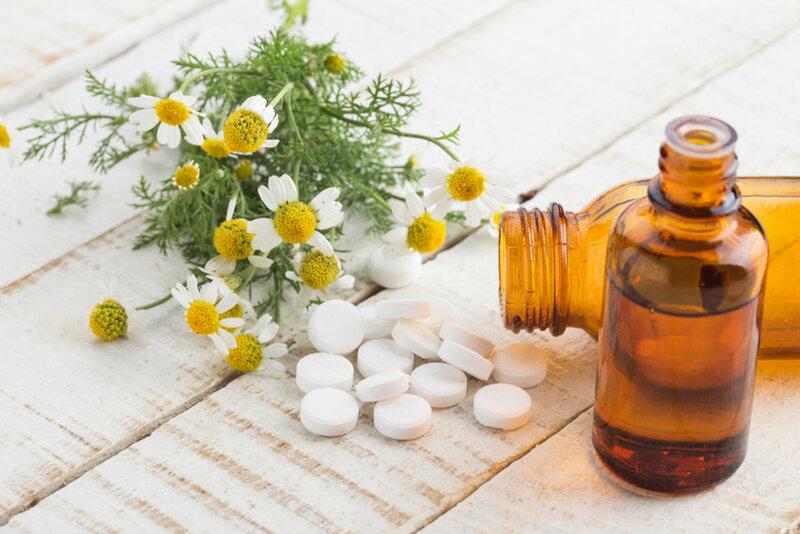 This remedy has throbbing pain in the ear soothed by a warm application. 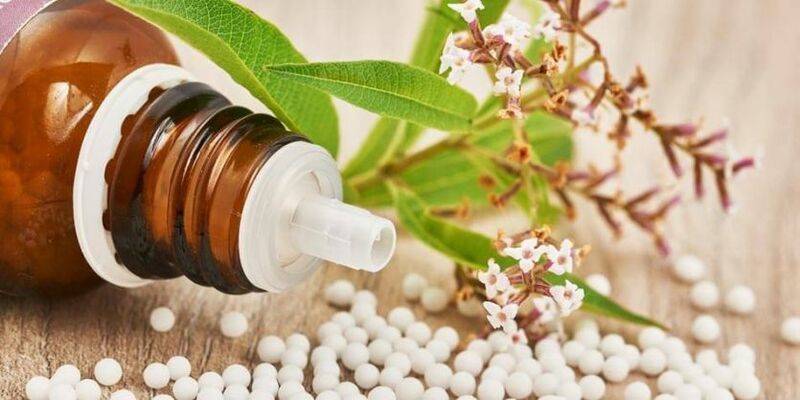 Classical Homeopathic Results & Treatment: One of the many little changes I have made in consult has been to watch "flow" rather than being in front of it or behind it. This has enabled the capacity of having a kaleidoscope vision and being able to look at the many possibilities instead of the long single laser vision bound with narrowness I espoused before. The result is an easier intake with more accuracy and depth.